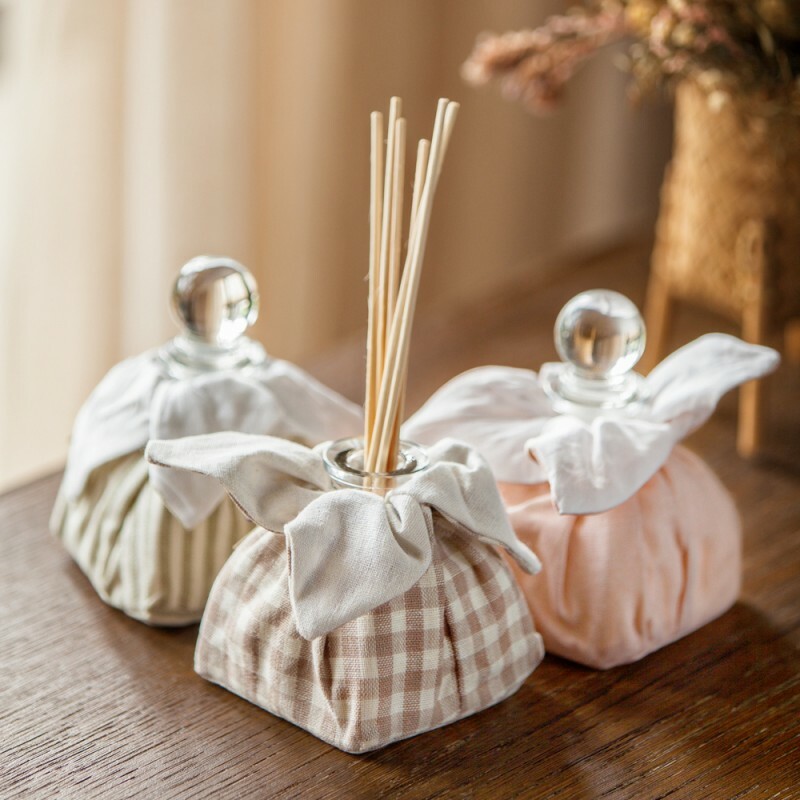 Create a luxuriously warm and comforting atmosphere in your room with these Tea Diffuser. Available in 3 different scents. Camomile Tea captures the wonderfully soothing aroma of camomile and honey, steeped with tea leaves and a touch of citrus zest. Relax, unwind and take a moment to de-stress. Wild Fig is a woody blend of fig leaf, blackberry and amber notes, lightly softened with jasmine. Tea Tree Diffuser lifts you up with fresh, cleansing fragrance. 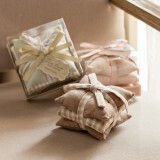 Using tea tree, this fine candle creates a sense of comfort and health, perfect for relaxing at home.